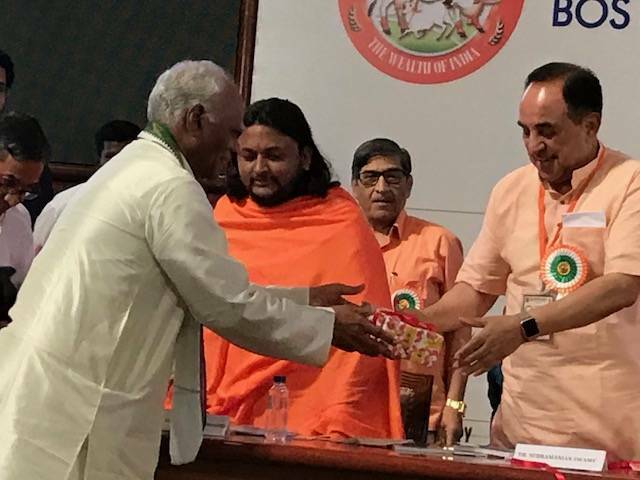 Reviving Hinduism book was released By Dr. Subramanian Swamy in Mumbai; Live Discussion was held on Bhaarath Today TV Channel. 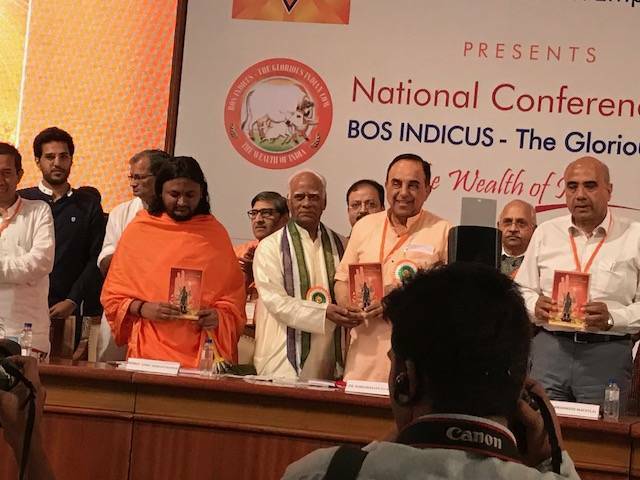 We are very happy to announce that Reviving Hinduism written by Dr. Prakasarao Velagapudi was released by Dr. Subramanian Swamy at National Conference on Bos Indicus – The Glorious Indian Cow in Mumbai at Bombay Stock Exchange International Convention Hall on June 18, 2017. 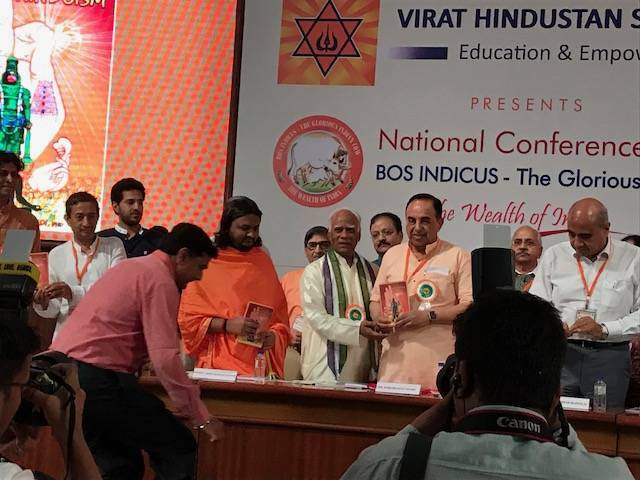 Dignitaries who participated in the book release are “Energy Guru” Sri Arihant Rishiji, Sri Deep Kumar Upadhyaya, Ambassador from NEPAL; Sri Hansraj Gangaram Ahir, Union Minister of State for Home Affairs; Sri Hrishikesh Mafatlal, Chairman, Arvind Mafatlal Group; and others. 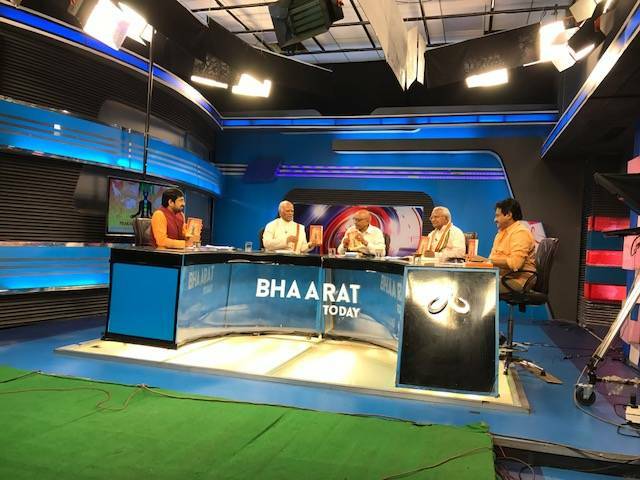 Following the release Prakasarao spoke about the history of Global Hindu Heritage Foundation and some of the accomplishments. 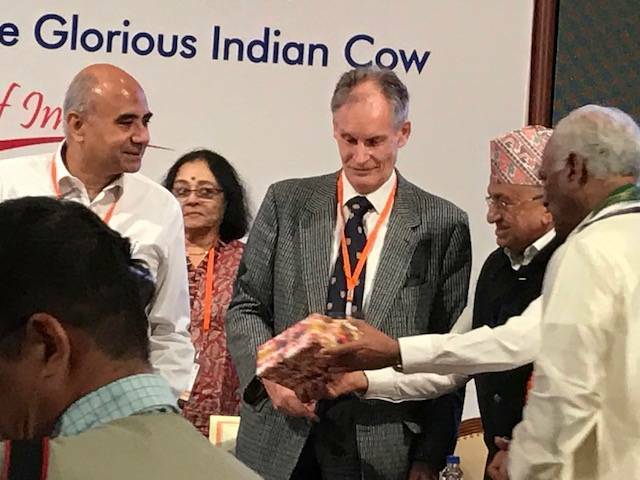 He mentioned about the two chapters on cow in the book – one describing the sacredness of cow culled from various scriptures and the second one about the Cow Mafia, the group that is causing havoc by killing the cows. 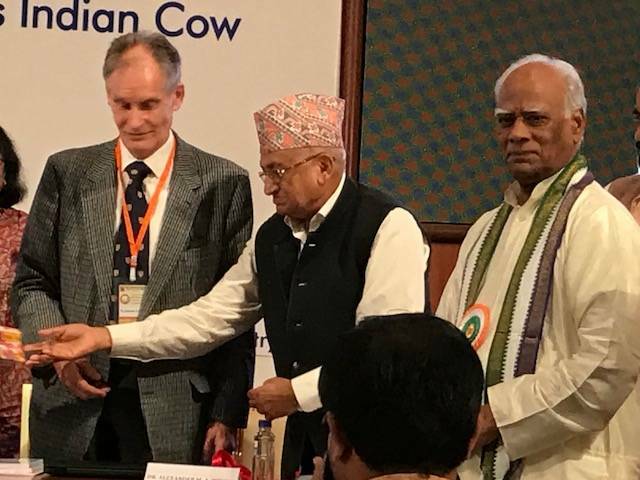 He also mentioned that GHHF was able bring GO (Government Order) declaring Krishna Janmashtami as Gau Dinotsava Puja Day requiring all the Temples to conduct Puja to cows on that festival day. Also mentioned that few weeks ago that AP government issued GO requiring certain classified Temples to maintain Gaushalas. 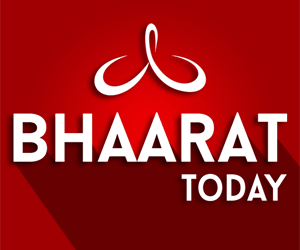 "Reviving Hinduism" book was discussed on Bhaarath Today on June 20th at 3:00 pm. 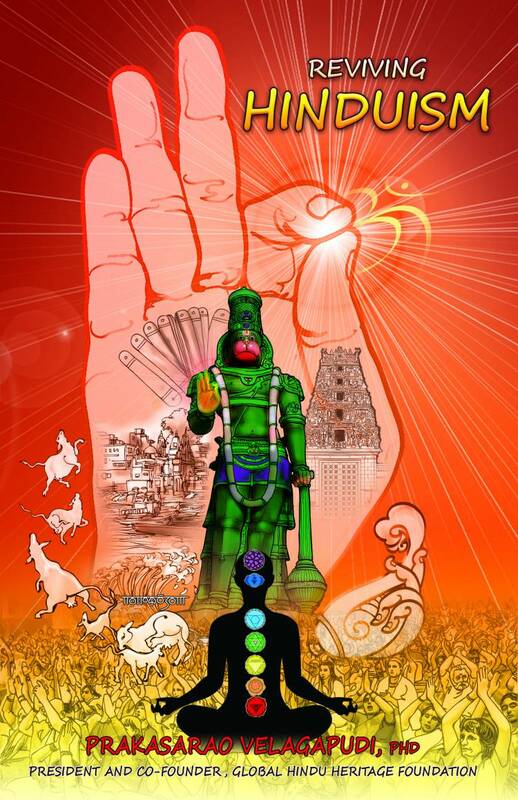 Dr. Remella Avadhanulu, Padma Shree Hanuman Chowdary, and Dr. Ghazal Srinivas will be on the panel to discuss the book. The anchor, Sai introduced the panel giving their qualifications and their expertise. 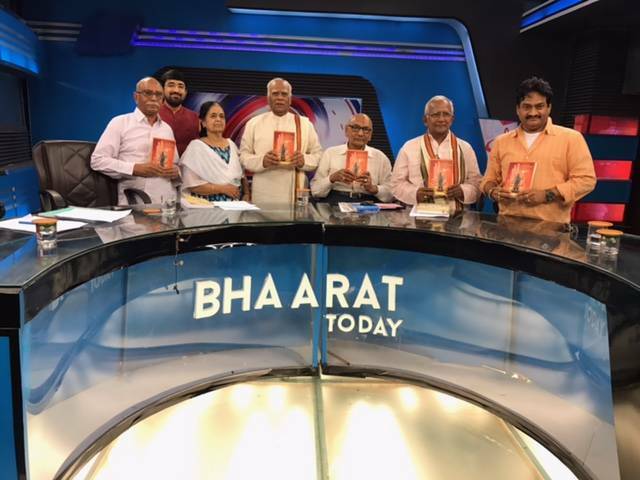 He started off the discussion by asking Prakasarao what prompted you to write this book that contains wide variety of topics. He briefly narrated the incident that shook him up which made him to get involved. 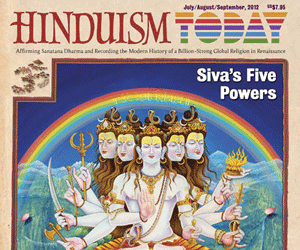 Equate Tolerant Hinduism with Intolerant, Violent Christianity and Islam?